Over the years I’ve discovered that the term “too big to fail” is one that doesn’t just apply to the banking industry, it can also refer to certain bands who, for various reasons, have reached a certain level of fame and success which makes them essentially “immune” to criticism – no matter what they do, enough of their fans will buy whatever they put out, shout down any disapproving comments, and make excuses for their actions, to guarantee they stay on top. This isn’t helped by the fact that certain publications, both physical and digital, tend to reserve their big scores for the big names, and lavish the most coverage on the bands with the most exposure. Essentially, once you’ve reached this level, your success becomes something of a self-perpetuating cycle (as long as you don’t %$&! it up). 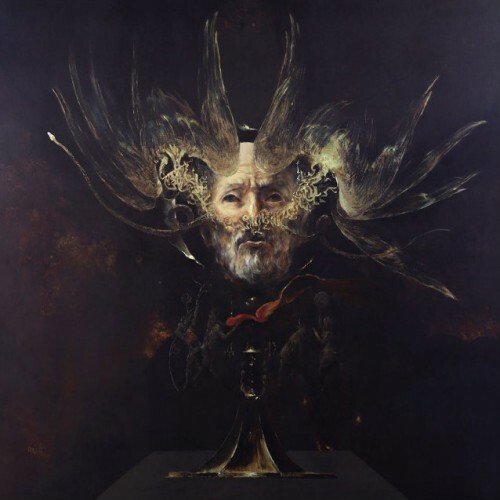 Now, like it or not, I’m sure very few people would disagree that Behemoth have long-since passed this point (most likely with the massive success of Evangelion, though I’m sure there are those who would argue that this happened even earlier), and that the release of the career-defining The Satanist simply helped cement their status as one of the Metal scene’s biggest names. In case you missed it, one of the recurring themes around the NCS corner of the interwebs is that if the Comments section doesn’t come for us, then it’s the day job that will. Such was the case this weekend when our esteemed editor (who is likely back home by now) found himself on the self-described whirlwind trip to New Mexico for a few days. As will inevitably happen, of course, that means there is going to be a massive blast of new music that we’ll likely catch a good amount of, but not all of, and so those of us who are able to will step into the role of news person. We had such a big line-up of premieres and reviews yesterday that I didn’t have time to pull together a round-up of new things, so I’ll do some of that today. As a consequence of waiting, the first couple of items in this round-up of new videos (and one new song excerpt) will no doubt have been seen by most of you already. I still want to leave them here because they’re so good — though I don’t think I need to say much about them. 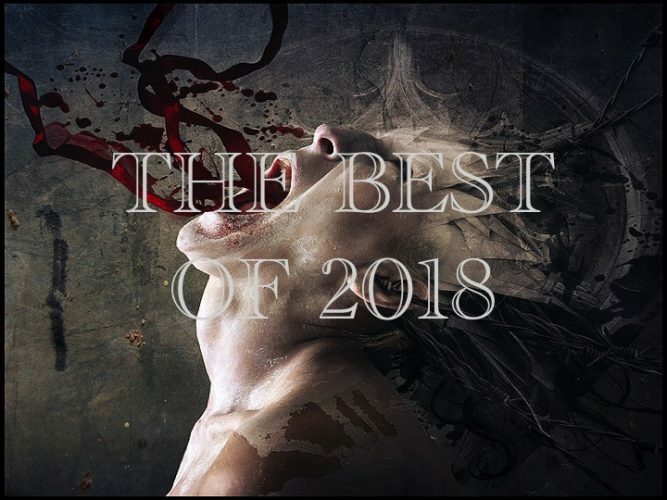 The second two are somewhat more recent, and are by bands who don’t have quite the name recognition among metal heads as the first two, so I’ll spill a few words about those. 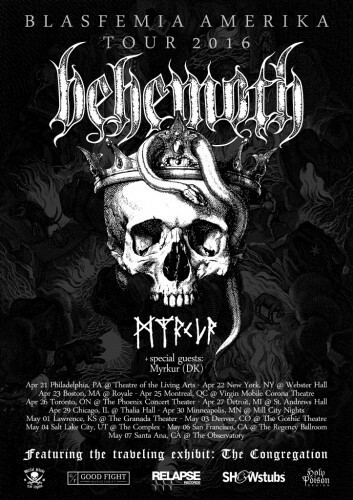 This should be interesting — a North American tour headlined by Behemoth with support from Myrkur, and a traveling exhibition featuring the creations of Sharon Toxic. 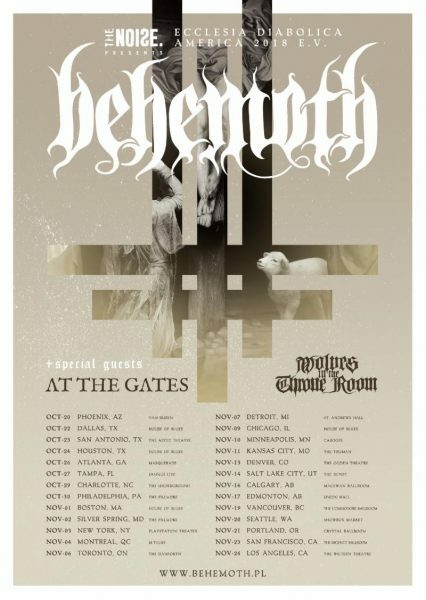 Behemoth has never failed to disappoint in the 3 (or 4?) times I’ve seen them. It’s always powerful entertainment. And I confess I’m curious to see Myrkur live. It’s a moot point for me, however, since the tour won’t reach the Pacific Northwest, but maybe it will land in your vicinity. Yesterday brought a lot of new song and video premieres, from both “big names” in our blessed world of metal and not-so-big names. Since I have so many new things I want to bring to your attention, I decided to split the round-up into two parts. I’m putting the “big names” in this post. 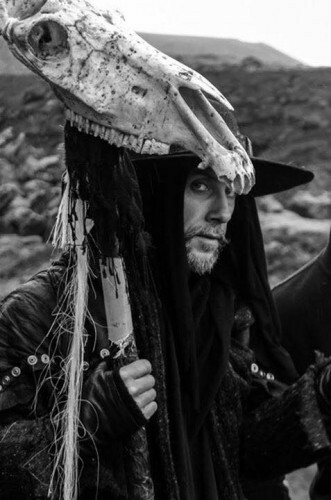 Poland’s Behemoth premiered a new music video yesterday, and this one is for the title track to their last full-length, The Satanist. The video was directed by Andrzej Dragan and it’s unquestionably well-made and engrossing. It also stars an actress whose wide-eyed and slightly skeletal face is perfect for the video’s very lost protagonist. 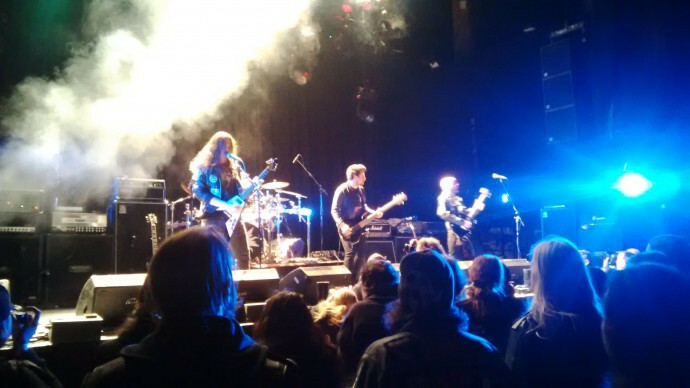 The first day of the festival proper began (for me at least) promptly at 6:15 when Spellemann Award-winning Death Metallers Execration took the stage. 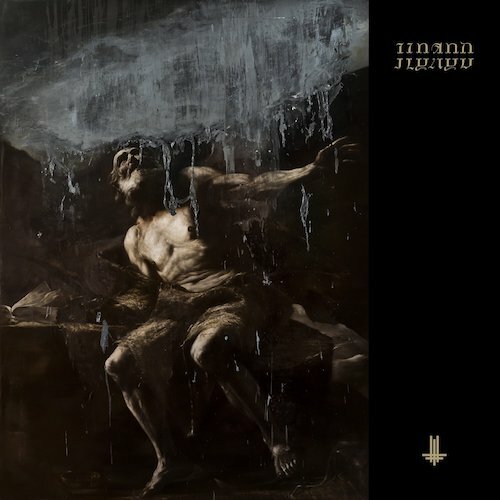 The rollout of our list of 2014′s Most Infectious Extreme Metal Songs continues today with three more tracks. For more details about what this list is all about and how it was compiled, read the introductory post via this link. For the other songs we’ve previously named to the list, go here.